This is a comic about the Mani-Mani Statue. This is comic #118. 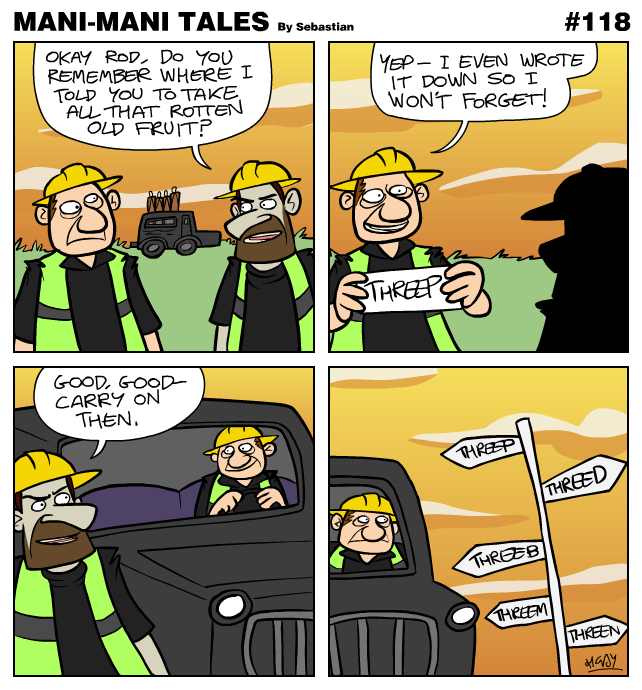 This is a comic about the Mani-Mani Statue. This is comic #69. Finding a good present is hard when you're a alligator. This is a comic about the Mani-Mani Statue. This is comic #70.